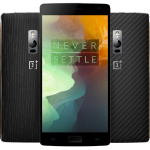 The OnePlus 2 has been officially announced, and the term flagship killer may finally stick. 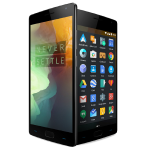 The OnePlus 2 updates its predecessor the OnePlus One with newer bells and whistles, while removes some features. 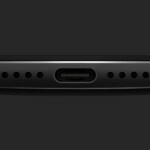 The addition of a fingerprint censor, USB-C port (as opposed to microUSB), dual-nano SIM card, and a physical button to manage notifications are welcome bonuses. The removal of NFC and the exclusion of wireless charging may be a deal breaker for some, but then again, the price for the high end drive is $389. The device will be available online August 11, 2015, through their invitation system. 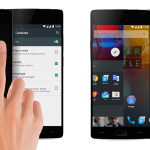 If you’re looking for an invite, check out the different ways to obtain a OnePlus 2. 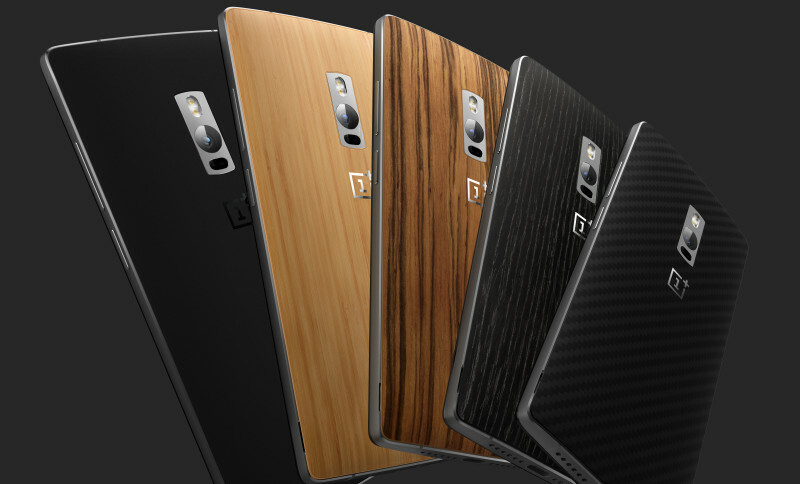 The OnePlus 2 also has swappable covers, and will be available at launch, unlike the previous OnePlus One bamboo cover, which required a separate invite. 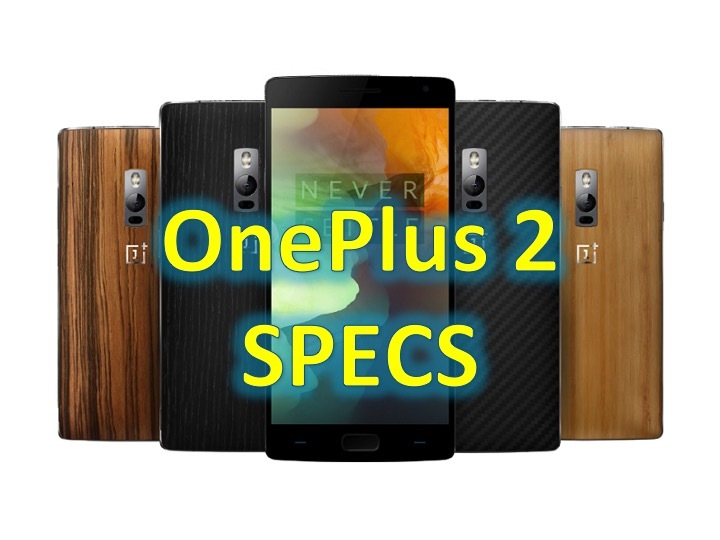 The Snapdragon 810 is the highest end processor that Qualcomm has to offer, and while the 13MP camera isn’t the best MP wise, it does have a large 1.3µm light-collecting pixels—the biggest ever in a 13MP smartphone camera, as well a dual LED flash, (the iPhone 6 has 8MP – so its not always about the MP). 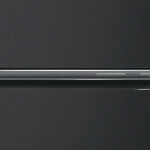 Pricing differs worldwide with the United States getting a bargain in comparison to worldwide prices.